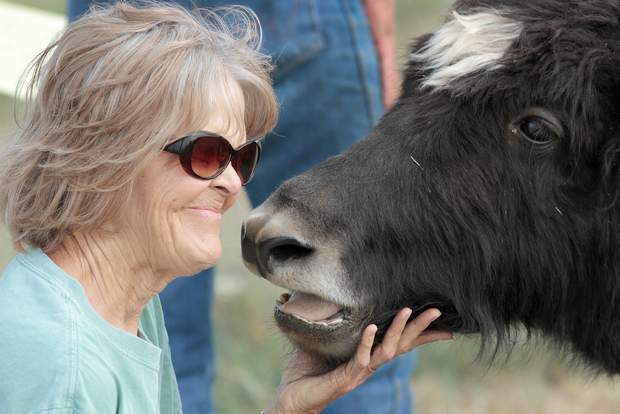 Our yak ranch is located in Southwest Colorado. 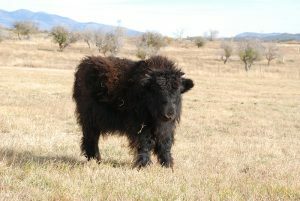 We have several tame, beautiful, quality yaks for sale. 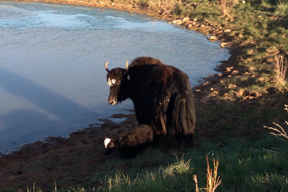 Breeding stock and bottle-fed pasture yaks. Bull yaks, heifers, and yearlings in Royal, Imperial and Trim. 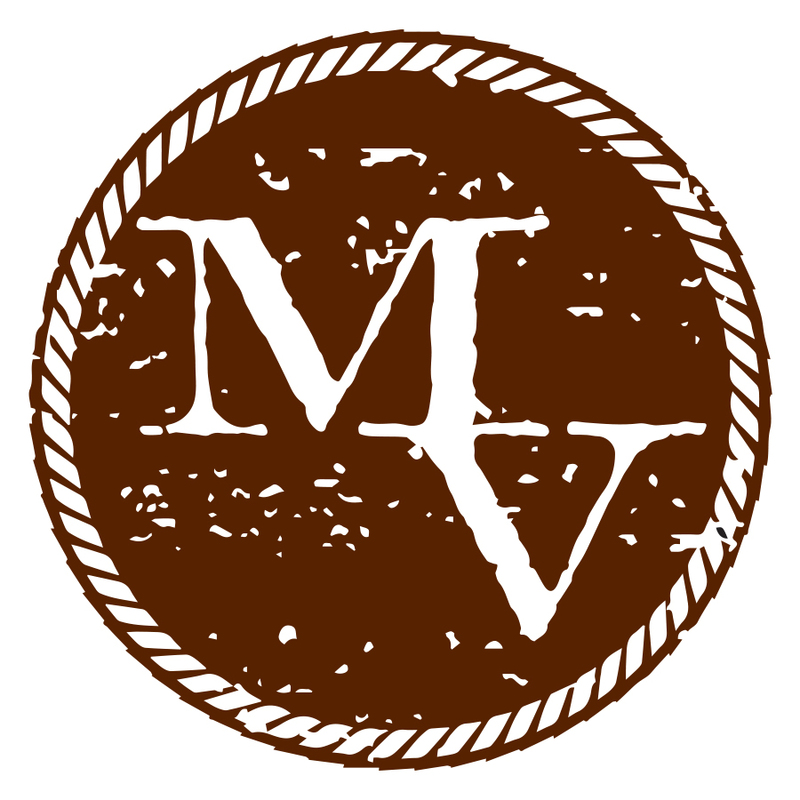 Call for pricing – discount available for more than one yak per sale. You can put a description here. This is the “notes” area. Go crazy! Feel free to add more pictures if you like, and say as much as you want here. 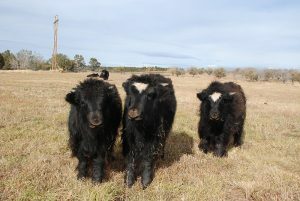 These registered imperial yak heifers have great temperament. They were born early spring this year (2017) and would make a great asset to any breeding program. Very friendly. Contact us to inquire about prices.